Deciding which fish to have in your freshwater aquarium requires you to explore the choices. Take a look at some of the popular types of fish and learn more about them. Cichlids are an extremely popular freshwater family ​and include a wide variety of species, from elegant angelfish to large and boisterous Oscars Some common members of this family include. Angelfish: Believe it or not, there is only one primary species of angelfish sold in the aquarium trade. Blood Parrots: A controversial hybrid, this species is widely available. Convicts: Named for their prison uniform coloration, convicts are one of the most popular South American cichlids. 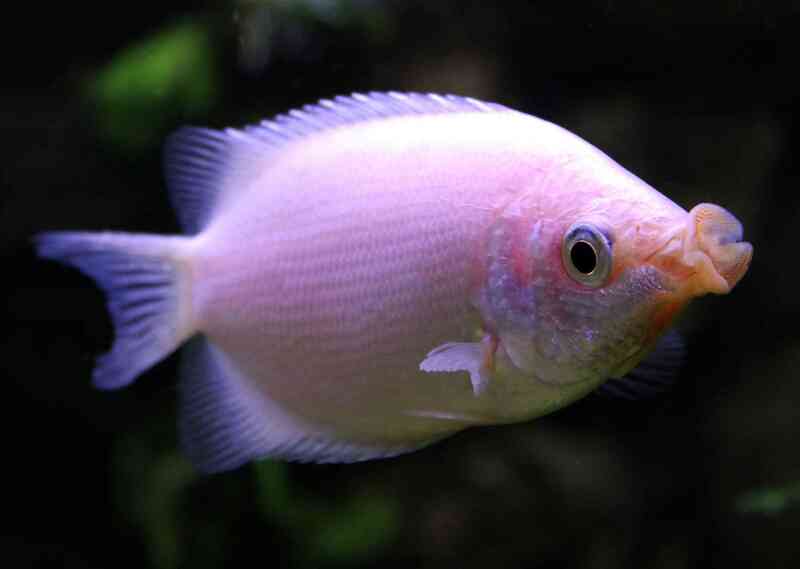 Kribensis: This attractive, and peaceful, member of the Cichlid family hails from Africa. Oscar: This cichlid ranks high on the list of fish with oodles of personality. Texas Cichlid: The northernmost member of the cichlid family in North America. Native to Australia and New Guinea, Rainbowfish have rapidly become popular worldwide. Their bright colors and dual dorsal fins set them apart from many other freshwater species. Unfortunately, their attractiveness has caused some species to be captured to the point of near extinction in the wild. As a ​result, some species, such as the highly prized Boseman's Rainbow, are largely captive bred. Some of the fish included in this group are: Axelrod's Rainbow, Boesman's Rainbow, Lake Kutubu Rainbow, Lake Wanam Rainbow, Madagascar Rainbow, Neon Rainbow, and the Red Rainbow. Visit the Rainbowfish gallery for a full list. What Are Some Common Aquarium Fish Species in Alphabetical Order?